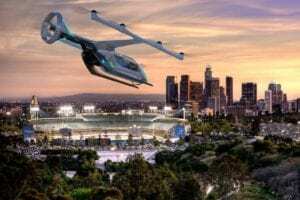 With plenty of time to include an urban aerial chase sequence in the 25th James Bond movie, Aston Martin has introduced a luxury electric flying car capable of vertical takeoff and landing complete with leather-appointed interior. No word from the Farnborough International Airshow, where the Volante Vision concept vehicle was unveiled, on whether it comes with optional air-to-air missiles or ejector seats. 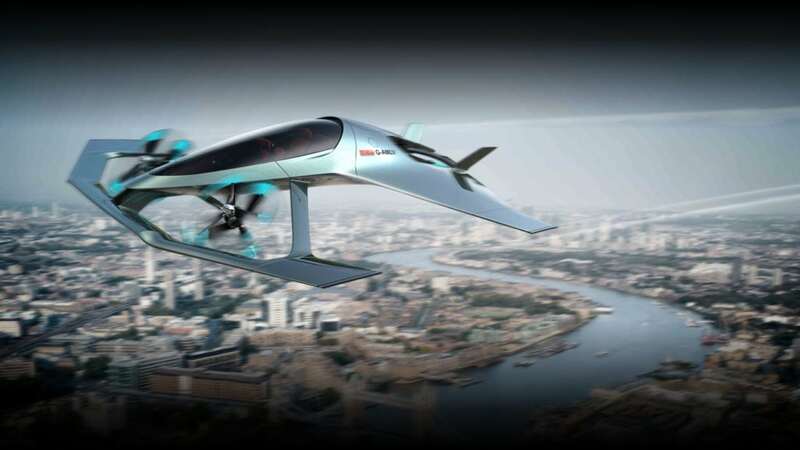 Produced in partnership with Cranfield University, Cranfield Aerospace Solutions and Rolls-Royce, the concept aircraft aims to bring luxury personal transportation to the sky and is another example of terrestrial brands entering the fledgling urban air transport tech sector. 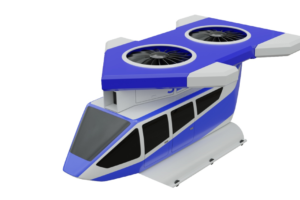 The Volante Vision is a near-future study of a flying autonomous hybrid-electric vehicle for urban and inter-city air travel for up to three adults. 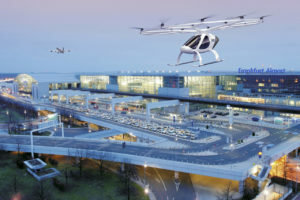 Cranfield University specializes in digital aviation, autonomous systems and the electrification of aerospace using cutting-edge research, academic rigour and real-world application, according to Director of Aerospace Iain Gray. Cranfield Aerospace Solutions (CAeS) is the U.K.’s leading aircraft design and production firm and is positioning itself to be “at the vanguard of this revolution in aerospace,” said Chief Executive Paul Hutton. 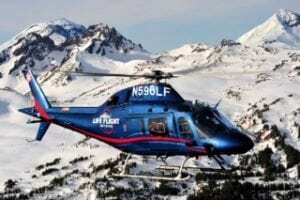 “The introduction of autonomous and electric propulsion technologies into new aircraft designs is both inevitable and challenging,” Hutton said. Rolls-Royce has delivered hybrid-electric systems for other applications including ships, trains and fighter jets. 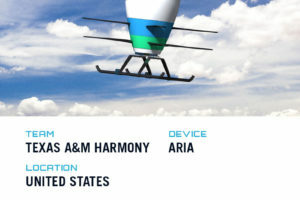 The company views the Vision as an opportunity to collaborate on a pioneering project that will use high performance hybrid-electric propulsion technologies for personal air mobility, said Rob Watson, director of Rolls’ electrical division.